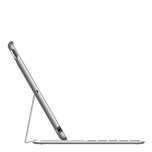 Playa Vista, Calif. – November 15, 2013 – Belkin, the market leader for tablet accessories, won the Best of the Year for the QODE Ultimate Keyboard Case for iPad Air and iPad (4th & 3rd generation) from the editors at PC Magazine, an established leader for news, labs-based reviews, and insight of the latest products and services. 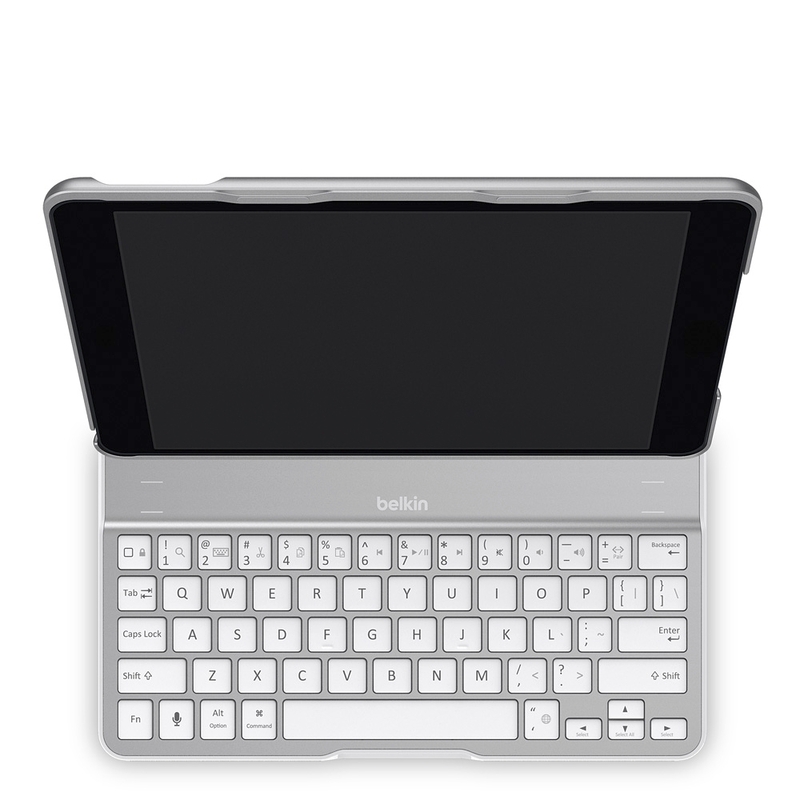 Belkin’s QODE Ultimate Keyboard Case for iPad combines a sleek aluminum alloy base with the thinnest keyboard, all in a compact package. 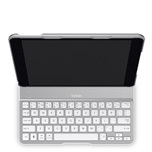 The QODE Ultimate Keyboard Case conveniently folds flat to hide the keyboard when watching movies or reading. The analyst at the PC Magazine labs tested over 2,000 products using industry-standard benchmarks and several tests developed in-house to get quantifiable, reliable, and reproducible results. 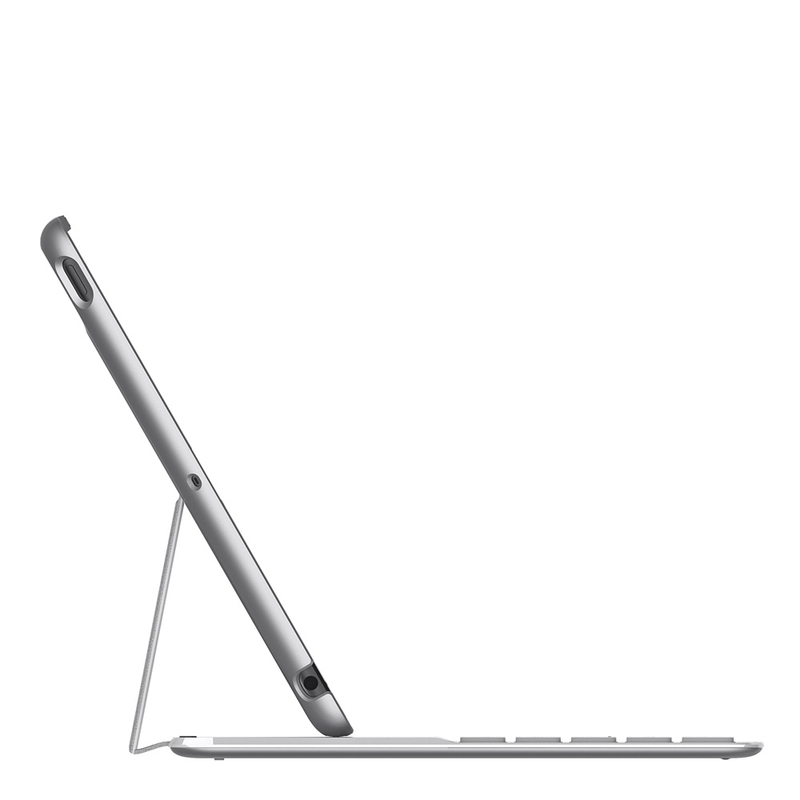 The end result is a full list of PC Magazine Best Products of 2013.